Petition Help Protect Children from Unjust Involuntary Psychiatric Examination! Help Protect Children from Unjust Involuntary Psychiatric Examination! 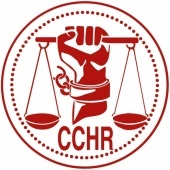 It is the opinion of CCHR that before a school initiates an involuntary psychiatric examination is initiated on a minor that they should first ensure that a child is not exhibiting “anti-social behavior” which is specifically excluded from the definition of mental illness in Florida. Children have tantrums and teenagers have dramatic moments – all of which can be misinterpreted as signs of mental illness when in fact they are normal childhood behaviors. If the personnel authorized to initiate an involuntary examination, called a Baker Act, truly believe that the behavior of a child is a result of mental illness then in our opinion, and according to the criteria for initiation, the parent or legal guardian should be contacted for the purpose of obtaining consent for a voluntary examination. 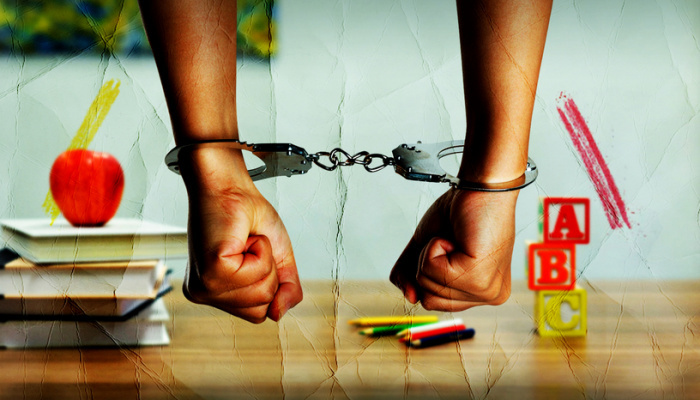 This opinion is based on the existing law which you can read about more on our website at “Involuntary Examination of Minors”. This is NOT being done. Instead involuntary examinations are being initiated on children without parental knowledge. The parent finds out AFTER their child has been Baker Acted. Just in Florida there were 32,475 children sent for involuntary psychiatric examination during fiscal year 2015-2016. This violation of human rights is happening to children as young as six years of age who are being Baker Acted without parental knowledge. A BuzzFeed investigative news report titled “HOW A 6-YEAR-OLD GOT LOCKED ON A PSYCH WARD” illustrates the abusive use of the Baker Act and the undermining of parental rights in Florida. 1) Parents or legal guardians are notified immediately before the initiation of an involuntary psychiatric examination. No involuntary examination may be initiated without the parent first being given the right to refuse voluntary treatment as laid out in Florida Statute 394.463 Involuntary examination, which states “The person has refused voluntary examination after conscientious explanation and disclosure of the purpose of the examination.” For a minor the person who may consent for treatment of any kind is a parent or legal guardian.